When I bought this it was mostly because of Kevin Spacey as the corrupt businessman since he can do that pretty well. There’s also these EXO suits that are supposed to give you some powers like a jet pack or a slide move. The single player campaign takes place in the near future with this guy and his friend are in the marines, stopping North Korea from invading South Korea which sounds dumb. When you meet the guy and his friend it does feel like they just met. Both of them end up losing something but I don’t want to spoil the story. Then Kevin Spacey shows up as the leader of this weapons corporation called ATLAS. He seems to be pretty good in this and the campaign can be a ride when it can. The multiplayer is okay and with the EXO armors it can be chaos at times. This was also one of the first multiplayer games I played online in the Call of Duty games. It was kind of frustrating since I just started playing multiplayer at the time. Some people I think bought this game from day one and got special downloads or just used micro-transactions. 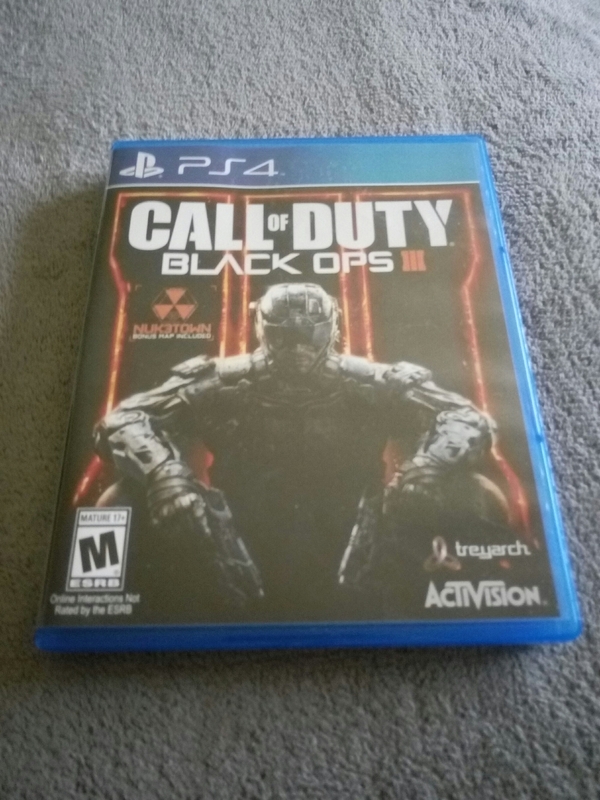 The game just puts the breaks on hold for this aging franchise and it feels at times just Call of Duty with jet packs and lasers. If you just want to play this because of Kevin Spacey then go ahead since he’s pretty good in this. Also the matchmaking in multiplayer is more fleshed out and there’s the pick 13 system from Call of Duty: Black Ops. Making you choose wisely form weapon attachments or perks. PC version I heard is a bit worse and hearing what happened with the PC version of Call of Duty: Infinite Warfare it seems like they don’t care about PC gamer’s as much. Basically I heard the divided the DRM and servers meaning if you want to play it on Steam or Xbox PC store. 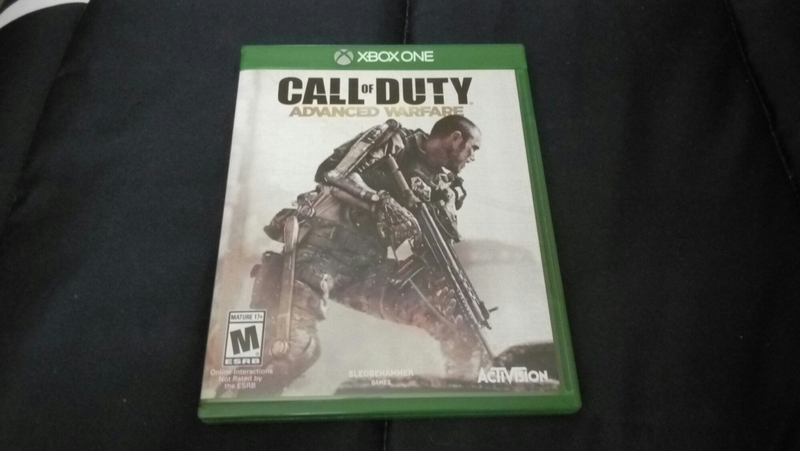 It’s kinda shocking since there isn’t many players for the more recent Call of Duty games. Either they’re too demanding, or the multiplayer is broken, or they’re all just playing them on the Xbox One or the PS4. Hearing the reviews that came in when people first played it, the common consensus was that the game was okay. As for me I just bought it as a way to stay in the loop with most gamers. Most of the time time you just go around shooting stuff and protecting your little eye robot called a Ghost. There is barely a story in this game and there’s a lot of grinding in the game but the loot is pretty balanced. Some players say the good part of the game is the Crucible, which is basically a PVP arena. Some DLC recently came out called Rise of Iron and most people say it was okay. Even thought it was probably made to breath some life back into the game. If you like to do a lot of grinding then this game is fine. Even though at the end of the main story didn’t explain much and the recycle some of the character models all look the same at times. I ended up getting one of these since I heard the PS4 is doing better than the Xbox One sales wise. Heard all of the things it can do like voice commands through the headset. Easy sharing of videos and pictures setting, sleep mode, and even regza-link meaning you can turn the PS4 on automatically. I also heard the graphics are a bit better than the Xbox One but I can’t really tell too much. There’s also PlayStation now which is kind of like Netflix for the PS3 and PS4. Where you can play PS3 games through the Wi-Fi but I heard it’s a little buggy even with a wired connection. Also you can’t download DLC since that’s just add on stuff. 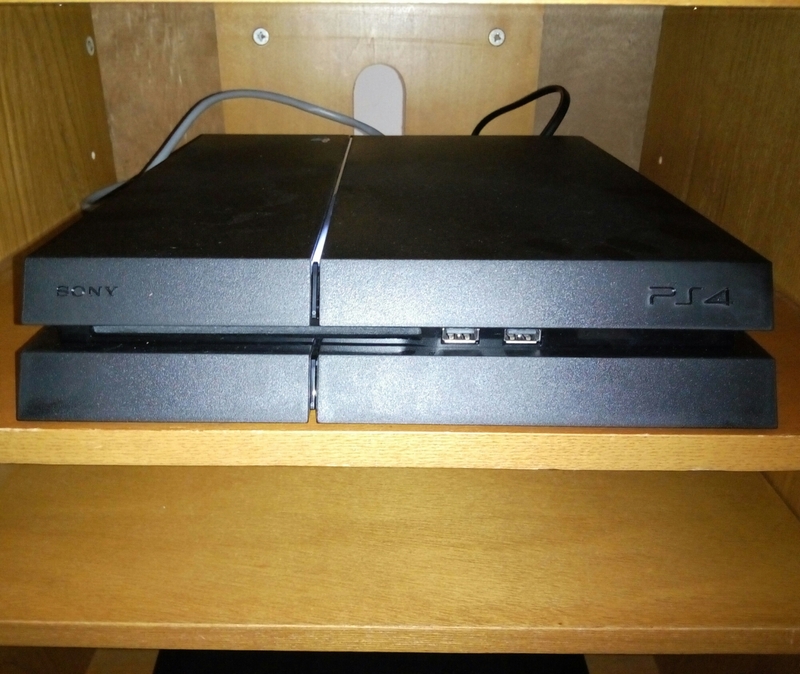 In the end the PS4 seems to be a good system so far on my end. The stuff I learned was from this video called “10 Hacks and Tips for the PS4” and you can look it up YouTube if you can.